In business, it’s essential to be able to present your plans and ideas successfully. It’s a skill that’s utilised every day, whether it’s talking to colleagues or business partners in an informal situation, making a pitch, or addressing a meeting or conference. Some people can find it difficult to address a large number of people, while it comes easily to others. 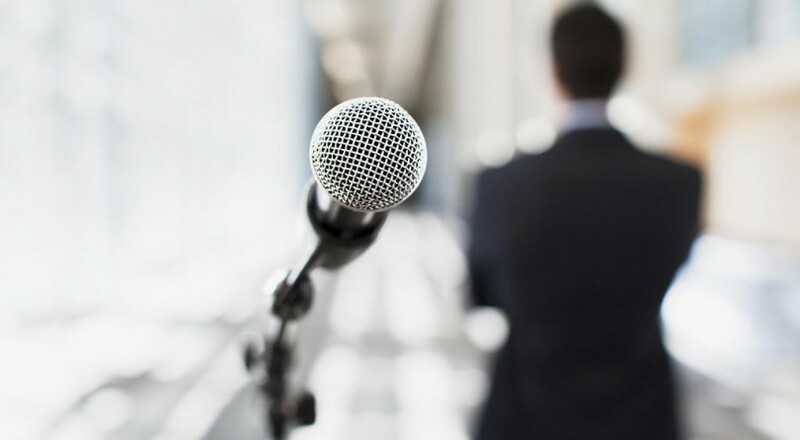 A recent article on Entrepreneur.com looked at 6 ways to overcome stage fright, and make a perfect presentation. Here, Josh Peace reviews the article, and explains the secret of his success. 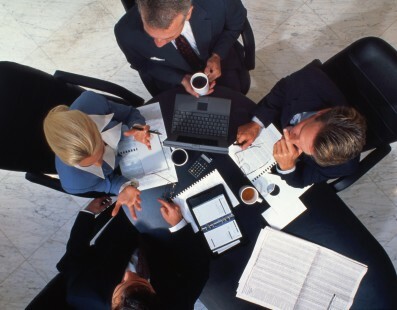 The article gives six steps that will lead to a great presentation. The first of these is to think of the bigger picture, and consider the most important thing that you want your audience to take away with them. This should be the same whether you’re addressing 5 people or 500. Gentle humour is always good, and explain the point of your speech at the start, so the audience won’t get lost. Add a visual element to the speech, whether this is through slides or props. This helps to keep the audience engaged. Don’t walk around too much, or people will start to watch what you’re doing rather than listening to the words. 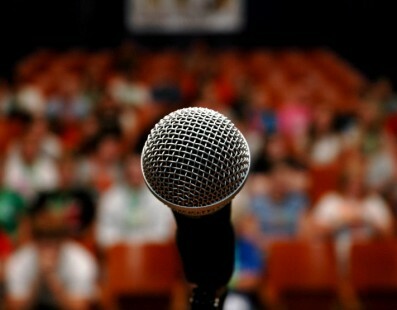 A good speaker imagines that they’re speaking to the back row, this creates good amplification. It’s also important to vary the tone and pitch of your voice. If possible, don’t read from cards. By speaking from memory, you immediately look and sound more confident. Practice the speech over and over, and the words will soon become familiar to you. The final point the article makes is to stick to your plan, even if things go wrong. Don’t try to shorten a speech, or change it on the hoof. Josh Peace has recently been a key speaker at a business conference at the Tower Bridge Guoman Hotel. His expertise can help businesses take the fast track to success.